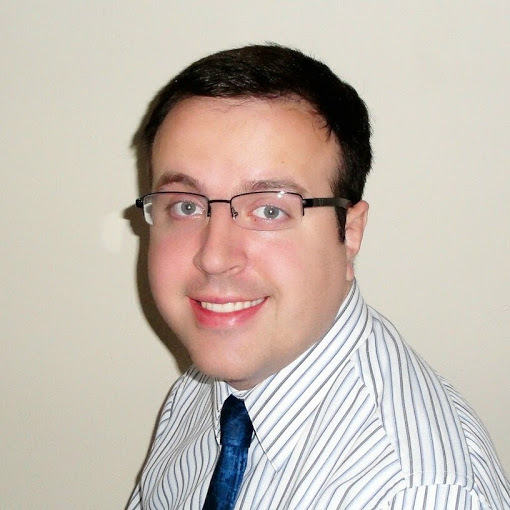 Michael Porter is a freelance writer in Virginia Beach, Virginia. He enjoys movies, reading, and spending quality time with his wife and daughter. Contributing author to The Unveiling. Staff Member at the Death Throes Webzine. Witness horrifying tales of madness. Read the journal of a man trapped in a world overrun by the demonically possessed. 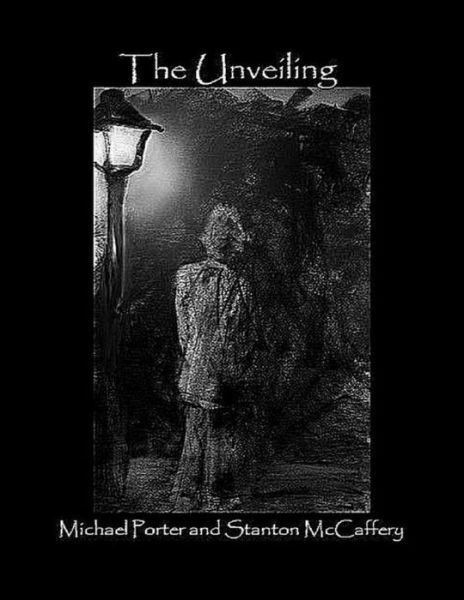 Listen to the tale of a man driven mad by his fear of dark empty spaces, and the things that lie hidden in them. Transcend time and space as a scientist is forced to relive the same few days over and over in an endless hell of his own making. Run through the streets of Atlanta as a new chemical weapon turns everyday people into mindless killing machines. See an airplane overrun by horrible inhuman creatures with a taste for flesh. Feel the chill of hikers chased through the wilderness by the undead. Smell the stench of London's back alleys as a man tracks the final murders of one of history's infamous killers. These and other tales lie in the dark pages of The Unveiling!